Low Cost Menus have been offering print services to takeaways and restaurants for over 25 years. As part of our continual commitment to our loyal customers, we introduced late in 2011, web services especially designed for the takeaway and restaurant market. Today, the web service has grown to include online ordering, directly through the food outlets website. Below are some samples of websites that we have recently produced FREE. As part of our highly competitive menu printing packages, helping promote food outlets not only through printed menus, we now also offer a full online menu website FREE of charge. This allows the food outlet to deliver the takeaway menu electronically to a much larger audience. 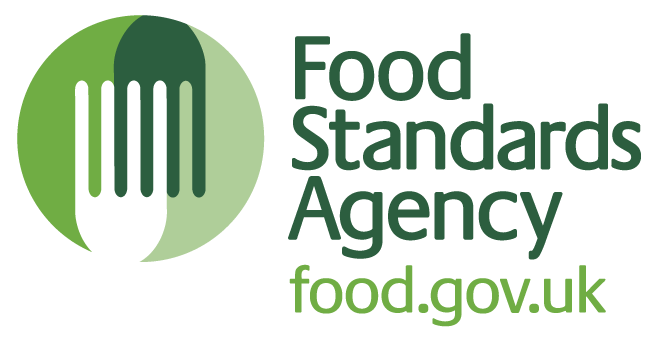 As food outlets now have to display their food hygiene ratings, the website has the facility to display this, should you wish to. This can be added or removed, free of charge. A full up-to-date copy of your printed takeaway menu is available to view online, customers can also download a copy of the menu in a PDF format directly to a mobile device. Add a rotating banner to display any offers that you wish to highlight. A small one-off charge for artwork of £8 per offer design. These again, can be added or removed, free of charge. 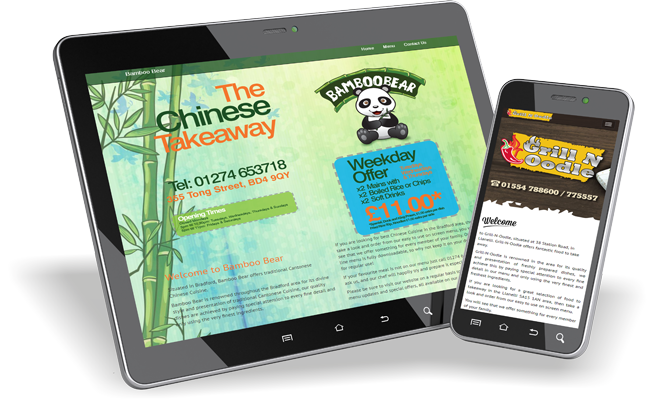 Low Cost Menus already produce some of the most highly regarded websites in the restaurant and takeaway industry. With our new online ordering system, your restaurant or takeaway could be taking hundreds of orders a week online Unlike our competitors, we charge 0% commission, just a fair monthly cost. Contact us now, to be one of the first to experience this revolution in online ordering.